Stayed in this Hotel in July 2011. Very nice hotel but may not be appropriate if your looking for a quite night. Hotel is right on the main street of laganas, which at night can get rather rowdy. But the rooms come with 3 windows, of which the glass does a good job of blocking out the noise. When i was there, it was very very hot. (44C) Hottest they've had it in a while Kos said (Kos being the manager who was a great guy and couldn't do enough for us). Luckily, the rooms come with a pay for AC which can become necessary if it gets really hot. They also have a pay for fridge. New management in hotel from what we gathered but they do not tolerate idiot behaviour from the guests. 24 reception usually manned by one of the hotel managers during the day. Room's very cleaned every day are very simple and tidy but everything you could need. Being on the main street of Laganas, you have plenty of restaurants, bars and tourist shops right out of the door. Love the nightlife out there, great if you want to party like mad, sit in a beach bar at sundown, or hang around with friends. We met loads of new people from all over europe and still chat to some of them today. The hotel is very friendly. The only real cons i can say about the place is the breakfast isn't for any hardy eaters. European breakfast. Also the on suite bathrooms can get very hot during the peak summer seasons but the AC should be able to cool them down after about 30m. Overall, have a direct number for the manager now so I can book again at leisure. We stayed here for 10 nights in May. We found it very welcoming & very clean. My wife asked the maid on our second morning if she could have a 2nd pillow & sure enough it was in the room by the time we got back late afternoon. I would not say it is an ideal location in the height of the season if you are early to bed people as it is close to everything. This is a very nice hotel and would not hesitate to stay there again. I have been in Hotel Esperia from 14-21.8, and I must say that location of this hotel is the gratest if you want to pary, because you have few steps to first disco and it can be laudy, so I recomend this hotel to youngest people. We stayed in the Esperia for 2 weeks in July 2004. We were very pleased with the hotel and will definitely go back again. It is in a superb location for the nightlife and the beach. The staff are very friendly and the rooms were kept very clean. 10 out of 10 for the accommodation! If you want to be in bed by 10pm you may find the hotel is in a noisy location otherwise we recommend it.We had a room over-looking the main street and were not disturbed at all by the noise. I stayed in that hotel for 15 day and let me just say it was the best time in my life. The people there were excellent, especially the owner Kostas, who was a very good guy, a lot of laughs. The hotel was full of beatifull girls and from the balcony I could see all the action in the street. I will go there again definetely and surely recomend it to everyone!!!! Kostas if you read this I'm still waiting for that flight lesson!!! The Esperia Hotel is a 142 bed, fully air - conditioned, C' class hotel, located by the sea, only 30 km; on the picturesque beach of Lagana with the famous turtle Caretta-Caretta, 7km from the town of Zakynthos. 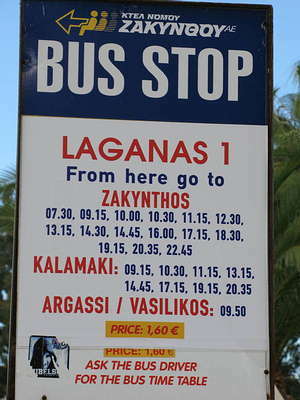 Zakynthos is 8 nautical miles south of Cephalonia and 10 nautical miles from Kyllini in the Peloponnese. It has an area of 402 square kilometers, a coastline of 123 kilometers and a population of 30.000. 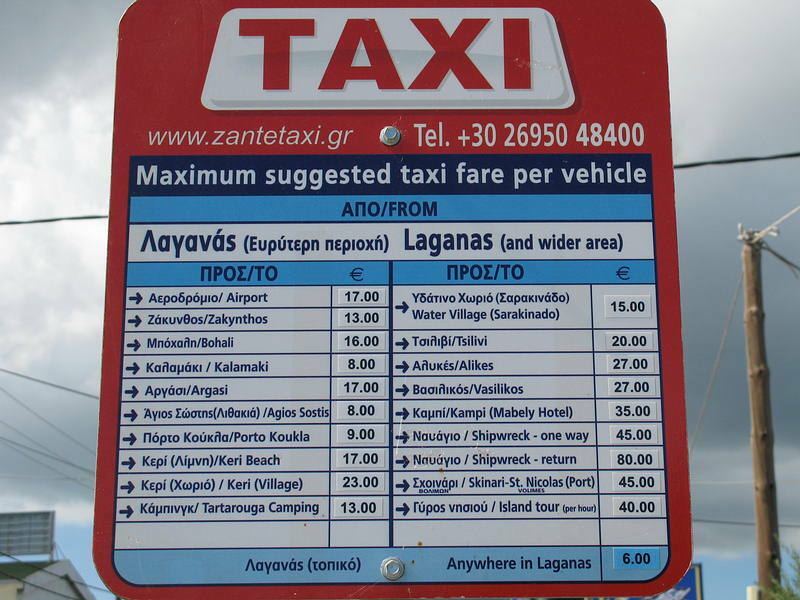 You can reach the island by plane from Athens, Corfu and Argostoli of Cephalonia. You can also go by bus or train to Kyllini and then take the ferryboat to the island. Local boats connect Zakynthos to Cephalonia during summer. The beach offers you the choice of an array of water sports or a relaxing place to soak up the sun. By night, the center of Laganas is right on your doorstep with restaurants and clubs all within your reach. It is recently renovated and refurbished in good taste. Just wandering if Kostas is still running the Esperia? Worked in Laganas bout ten years ago and became top mates with him. If you are still around Kostas, hope you are doing well and succeeded in your pilot training! this is a terrible hotel, very bad location. far too many noisy nightclubs and bars......i like to turn in and be in my bed for 10pm and this just wasnt possible in this rowdy hotel. and as for the bedhopping which goes on in this hotel it is just disgraceful. myself and my good wife helen just couldn't get a moments sleep far less have a s**g. knock this place down. DO NOT STAY AT THIS DUMP OF A HOTEL. STINKING AND UNCLEAN. MAID SERVICE - CRAP AND STAFF CANNOT MIND THEIR OWN BUSINESS - ESPECIALLY SUNITA GIRL BEHIND THE BAR - DO NOT TRUST. WOULD DEFO NOT RECOMMEND THIS HOTEL - STAY AWAY. THIS IS WORST HOTEL I HAVE EVER STAYED AT ON ANY HOLIDAY. The location of the hotel and the hotel itself were ok.I justwanted to say that the most staff in the hotel was ok but the older women at the reception is the most unkind person I met this year in Greece. Im sorry about my entry earlier on. 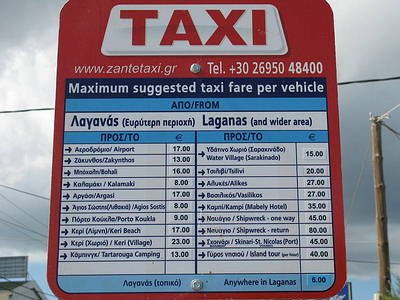 The place I was writing about was the hotel next door 'hotel tzante'. I didnt stay at hotel esperia, I got confused, sorry if I gave anyone the wrong impression. I didn't like this Hotel. We had to Move from Victoria (see Victoria Hotel for Comments) and this Hotel isn't a scratch. Bring your Ear Plugs. It is right opposit a Bucking Bronco and a shooting Range which is very noisey, Mopeds drive up and down the main street all night until about 1am. I didn't have a Fridge or TV in my room. Aparently you have to request a Fridge upon Arrival (which isn't what I was told) The breakfast is terrible. Like below, Coffee, Bread and an Egg. Don't dare ask for 2 Eggs ! The Staff didn't see helpfull. The Bar Man was a very nice man indeed, well worth Tipping and 1 young girl at reception is nice, but the older woman is very morbid! I didn't see 1 film while I was there. 1 PC for the internet. I wouldn't like to stay there for 2 weeks! Really nice. The staff were really sweet (especially the barman but we never got his name). They showed new film releases on a big screen every night when we were there. Very good. We stayed here about two years ago,and really liked it. It's right on top of everything Beach, clubs the lot. The staff are really friendly and it's fairly clean and you can get air-con for about £3 a day. Don't bother with the breakfast though (coffee, roll & boiled egg) just pop next door to the british run Cafe and have a fry up!! Stayed here about 3 years ago was in good position for the beach and the nightlife if you want it. Walls very thin! !